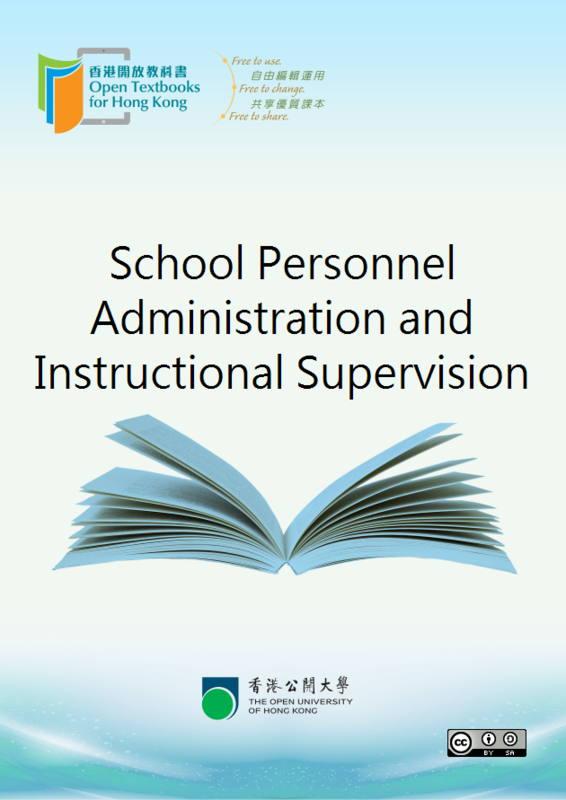 School Personnel Administration: What is Administration and Who are the Personnel? ** What is a WebEx Meeting Online? Oh, Those Pesky Resisters (and Tyrants, Time Bomers, Snipers, Back-Satbbers, Underminers, Connivers, Plotters, and Rumor Mongers) !! Can Technology Support and Encourage Constructivist Practices?